About 270 kilometres east of Johannesburg, on the road to Belfast, you’ll find one of the great questions baffling South African archaeology. 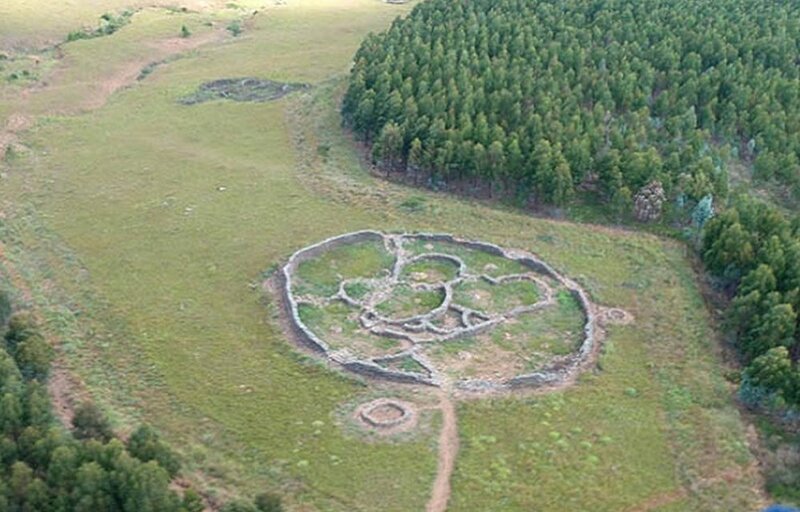 The Stone Circles of Mpumalanga - a massive sprawling complex of walls over six feet high - cover an area of about 150 square kilometres and there are just as many theories as to what they are. Were they ancient cattle kraals; an alien facility of unknown purpose or the burial site for a long forgotten god? In this episode, I present and discuss some of the theories surrounding this amazing neolithic site.